The next scheduled Board meeting is Wednesday, June 5th. There will be a potluck dinner preceeding the meeting. More information to follow. 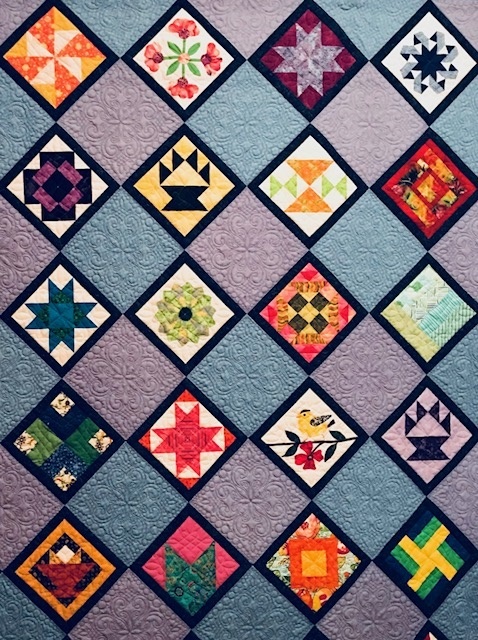 There are no scheduled Quilt Show Meetings.